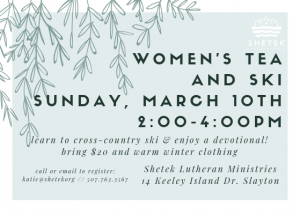 Join us on Sunday, March, 10th, 2019 for the 5th annual Tea and Ski! 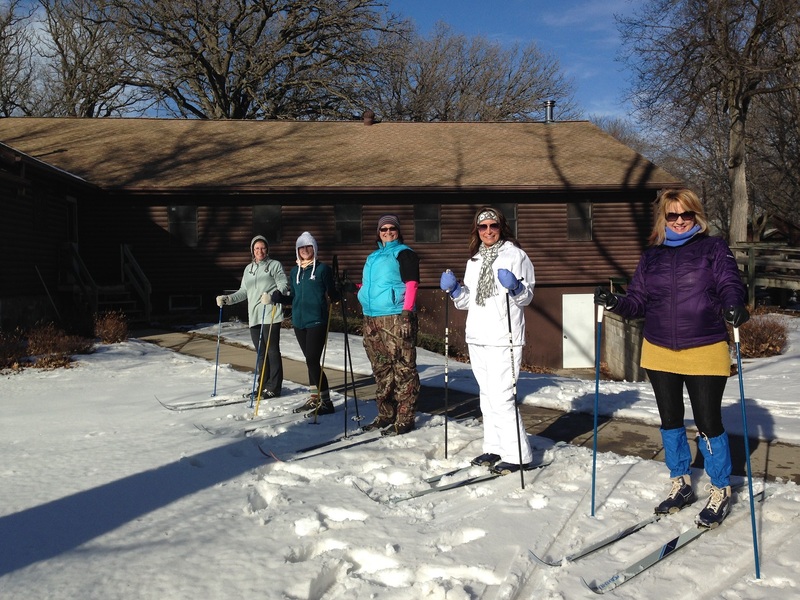 Learn how to cross country ski and enjoy a Bible study by the fire. Contact Katie at Shetek 507-763-3567 or katie@shetek.org for more information and to register. Register online below.